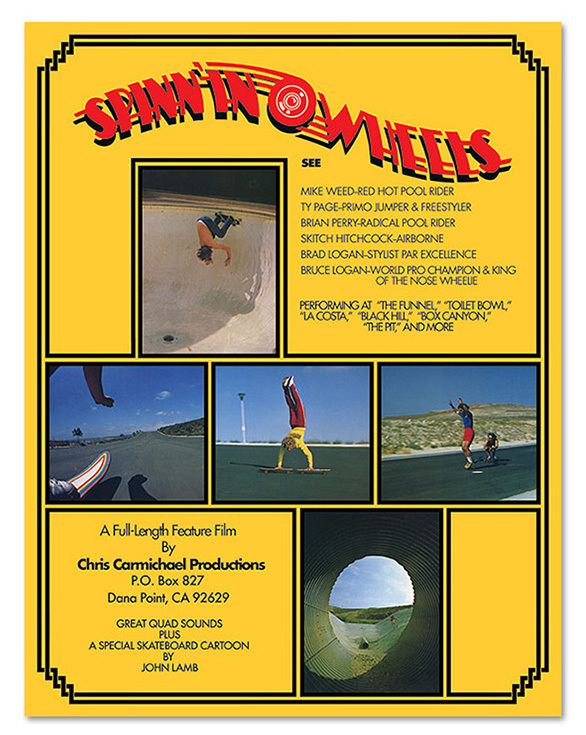 Graphic Design ,poster design for Spinn'in Wheels. Spinn’in Wheels, Poster Design Recreation. We took the original poster from the 70’s, (that was folded, creased and dirty) and restored it to it’s original state. This poster was then included in the limited edition DVD.